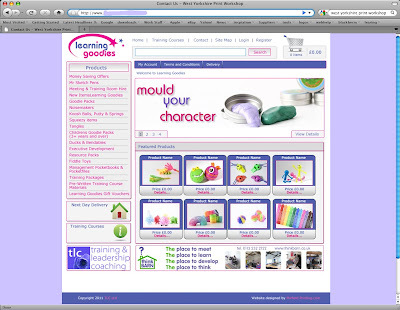 TLC the Wakefield based training and leadership coaching company have selected Mirfield printing.com to revamp there learning goodies and TLC sites along with a full marketing plan to move the company forward in 2010. This successful business has a great client base and not only offers high quality training to local government and corporates but also supplies training products and runs the Think Barn venue located at there office on the outskirts of Wakefield. 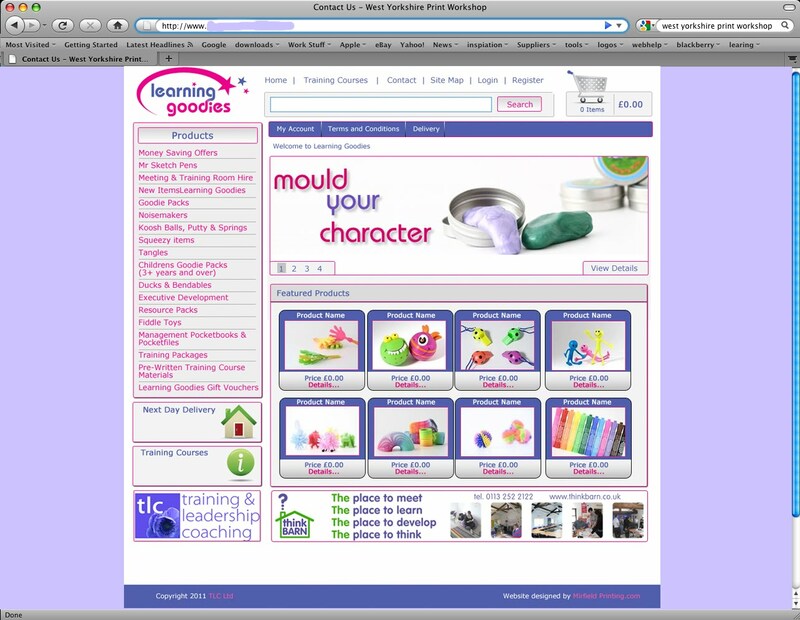 The learning goodies site is a successful online shop for training programmes and accelerated learning products and already has a strong online following. See www.learninggoodies.com for more information. 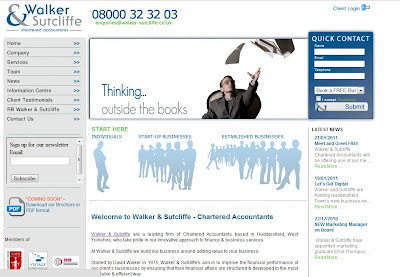 The new site will be launched in April with more functionality and new offers. BBP plastics have selected Mirfield Printing to work on there new ad and marketing campaign for the exciting mini cocktail glass "siptail" The new glass is being used as a promotion for DIAGEO the distributor and manufacturer of some of the worlds leading Spirit brands. The new ad campaign includes a micro-website, photography and branding for the new twisted shot-glass and the website will enable potential customers find a distributor for the product. The glass is made in BBP plastics technically advanced factory in Mirfield West Yorkshire where BBP injection mould a vast array of plastic glasses,tumblers and jugs used across the pub and bar industry. Links to the website and samples of the adverts will be posted later. 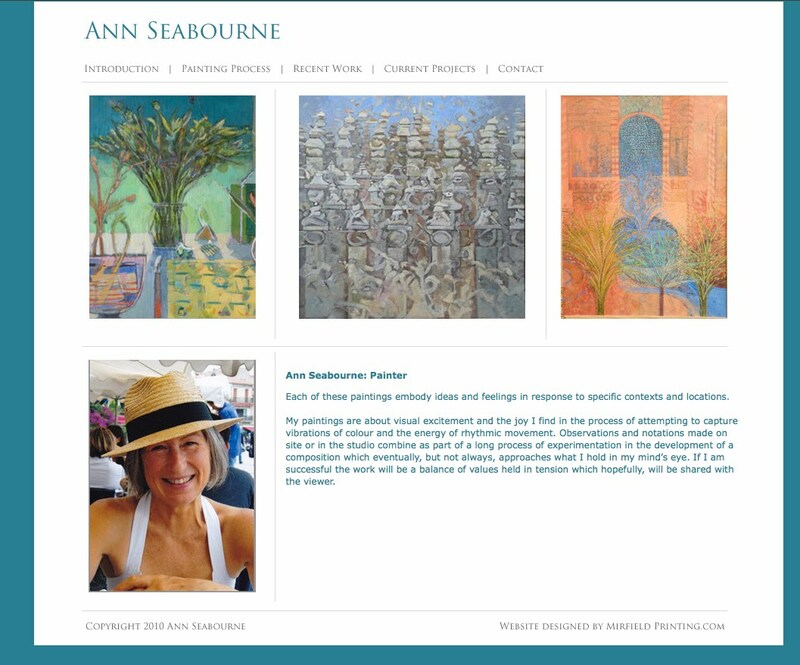 Ann Seabourne local Mirfield artist launched her new website to showcase her impressive portfolio of superb paintings. 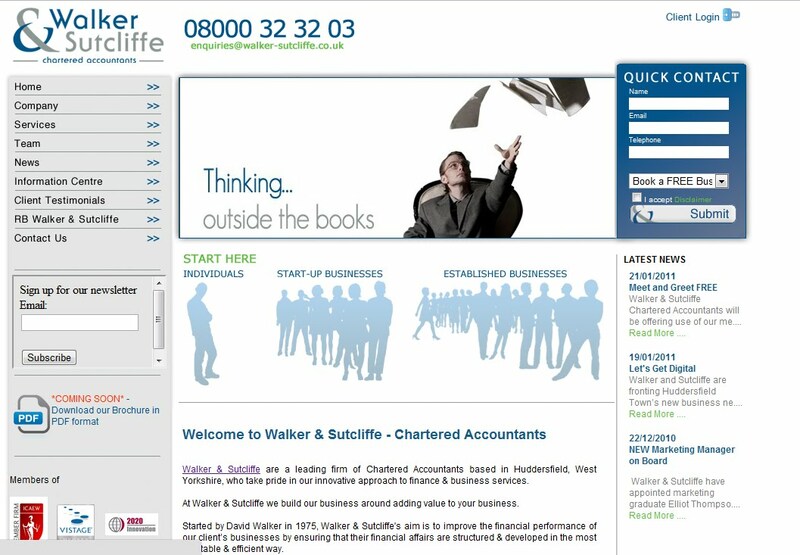 Mirfield Printing worked on the design closely with Ann who commented " I am really pleased with the new site and the work completed was delivered seamlessly. Take a look at the site im really pleased with it"
The site is sympathetic to the vibrant colours that Ann uses and the simple minimalist style of the Website shows the work of really well.